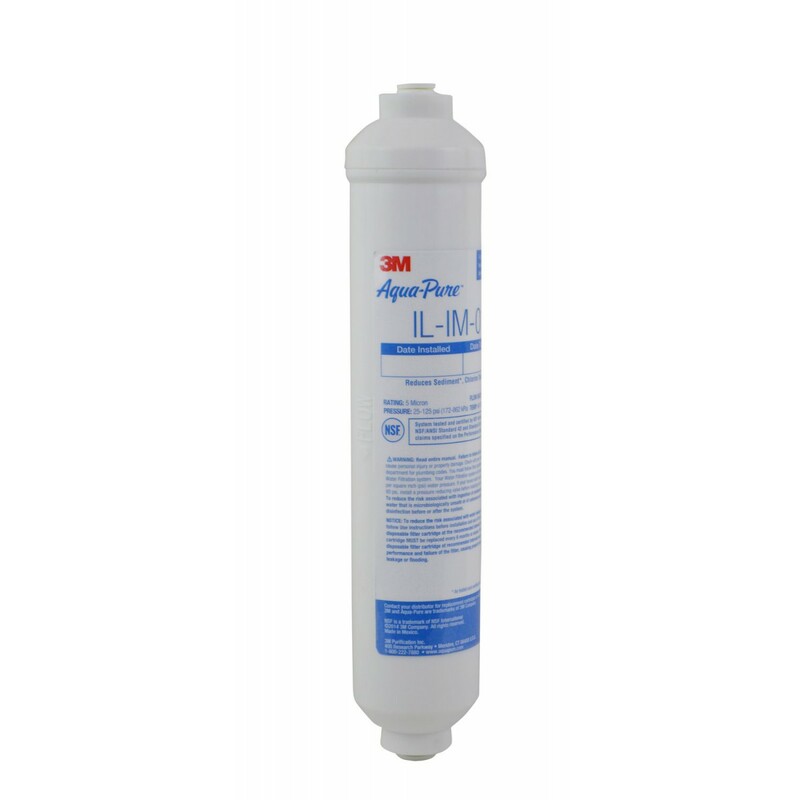 The 3M Aqua-Pure IL-IM-01 is an inline filter installed in the water supply line to water-dispensing appliances. It will provide great tasting water, ice, or coffee that is free of the chlorine taste and odor that is so common in municipal water supplies. Its simple design makes it highly adaptable to a variety of uses. Designed to install directly and easily to any 1/4-inch water line with 1/4-Inch Quick Connect fittings. 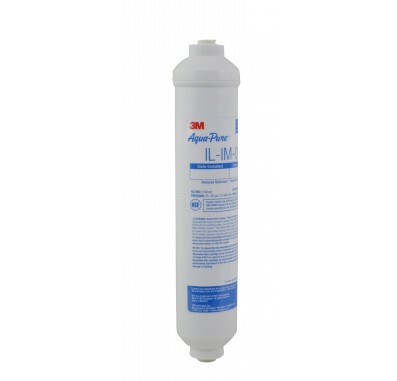 Perfect as an external filter for refrigerators without an integrated filter. 1-Year Limited Warranty.